The Hobbit: An Unexpected Journey Trailer 2012 – Official movie trailer in HD – starring Ian McKellen, Martin Freeman, Cate Blanchett – Bilbo Baggins, a Hobbit, journeys to the Lonely Mountain accompanied by a group of dwarves to reclaim a treasure taken from them by the dragon Smaug. “The Hobbit: An Unexpected Journey” hits theaters on December 14, 2012. “The Hobbit: An Unexpected Journey” follows title character Bilbo Baggins, who is swept into an epic quest to reclaim the lost Dwarf Kingdom of Erebor, which was long ago conquered by the dragon Smaug. 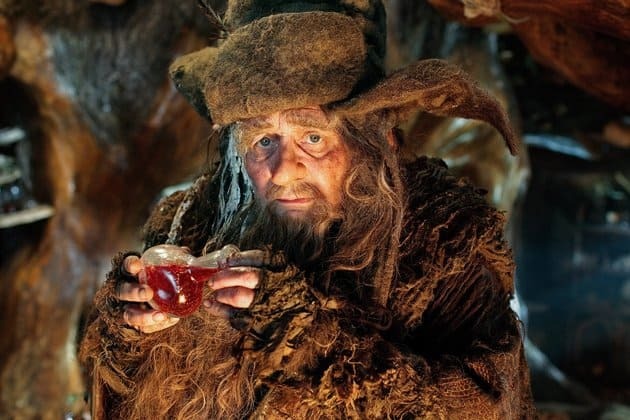 Approached out of the blue by the wizard Gandalf the Grey, Bilbo finds himself joining a company of thirteen dwarves led by the legendary warrior, Thorin Oakensheild. Their journey will take them into the Wild; through treacherous lands swarming with Goblins and Orcs, deadly Wargs and Giant Spiders, Shapeshifters and Sorcerers. The Hobbit official trailer 2012 is presented in full HD 1080p high resolution. 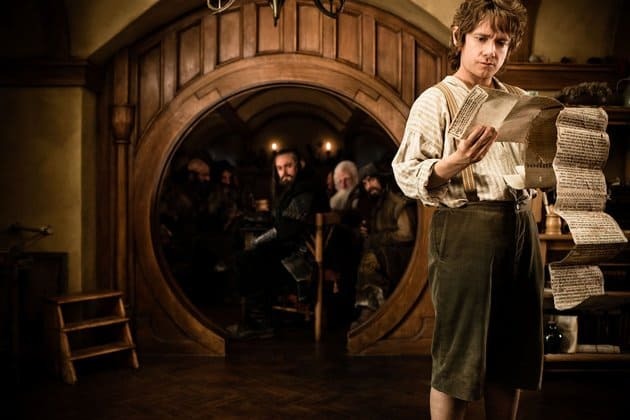 The Hobbit: An Unexpected Journey official movie trailer courtesy Warner Bros.
Do you live in New York and are you paying $11 plus dollars for movie tickets? Well here at Discount Movie Passes we want you to save on AMC Theaters movie tickets today. Visit our orders page to save up to 40% off on movie tickets and movie passes to see the new Hobbit movie.